Mike and Sulley return to Monsters University for a fun-filled weekend with their Oozma Kappa fraternity brothers. The gang is throwing their first party, but no one’s showing up. 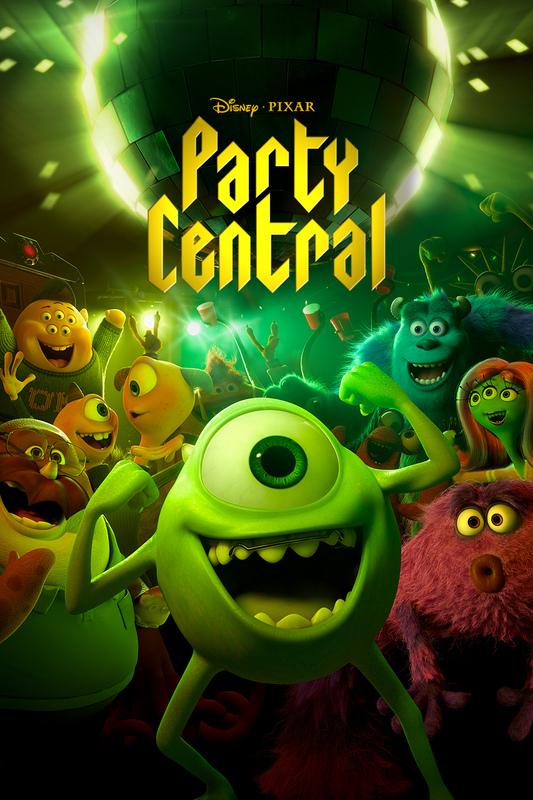 Luckily for them, Mike and Sulley have come with a plan to make sure Party Central is the most epic party the school has ever seen.